The REDARC Universal Tow-Pro Switch Insert Panels aids the installation of the market leading Tow-Pro remote head into vehicles. 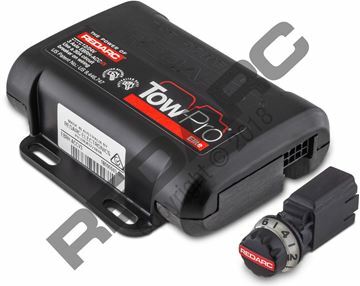 REDARC Tow-Pro TM Switch Insert allows the installer to create an OE looking remote head mount whilst still maintaining ADR21 compliance when fitted correctly. template and self-adhesive gaskets for curved dash installations to produce a professional OE looking fitment for the customer.